Kate Ryan of Flavour.ie presents a Masterclass with Decky Walsh, one of Ireland’s most foremost Pitmasters and expert in cooking low and slow over smoke and fire – the most elemental cookery method that is literally as old as time. 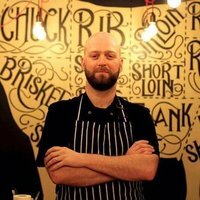 During this 4-hour long Masterclass, learn all about creating brines and rubs; how to get flavour into charcoal, and the difference between smoking, grilling, pit roasting and many other methods of cooking with fire. All the food that Decky will cook, will be served as an epic feast to finish off the day! 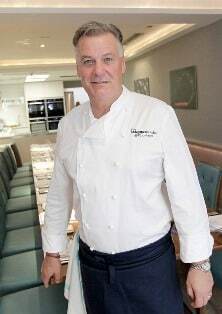 Derry Clarke, Michelin Starred Chef and owner of award winning L’Ecrivian and Barry McLaughlin, owner and chef at Poachers, Bandon will be doing a cooking demo in the Ardagh Suite. 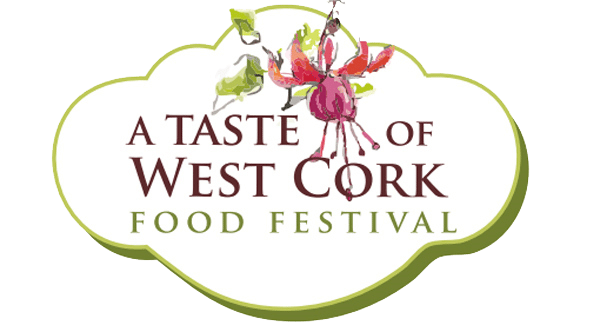 Each will be presented with a “mystery box” filled with West Cork produce and side by side they will come up with their own unique creations. Three lucky guests will get to taste the three dishes made on the evening. Peter Shanahan of Rosscarbery Fish Deli will start the evening off with a fish filleting demo and will also prepare an easy fish dish to whet the appetites. 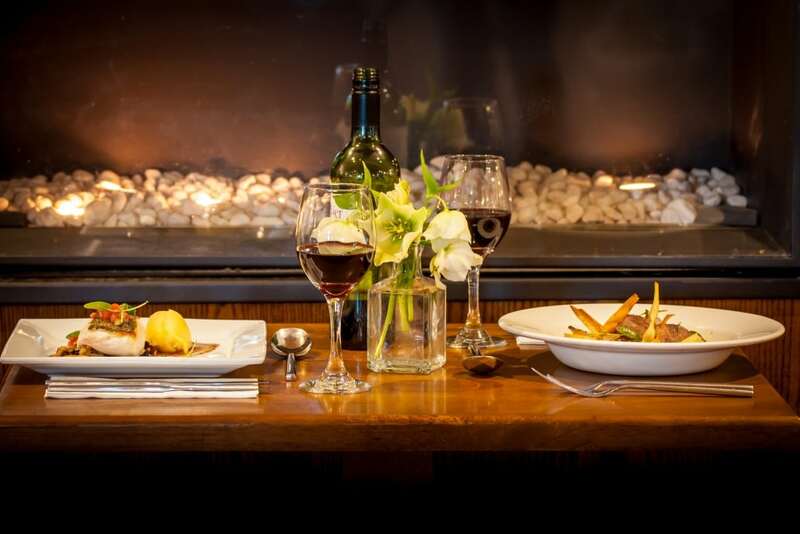 Guaranteed to be a night of fun, arrive to a welcome drink and canapés. 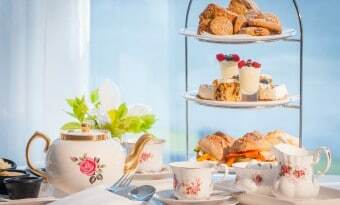 Relax in the stunning surrounds of The Tower and enjoy a magnificent “Vintage West Cork Afternoon Tea” all while listening to Terrie Mae McNulty of Songbird and her repertoire of “old time” music – swing, jazz, music hall and showtunes. With tasty treats featuring produce from the very best local artisan producers, this splendid spread encapsulates all that is delicious about West Cork produce – freshly baked breads, West Cork cheeses, smoked fish, charcuterie and delicate cakes and pastries.